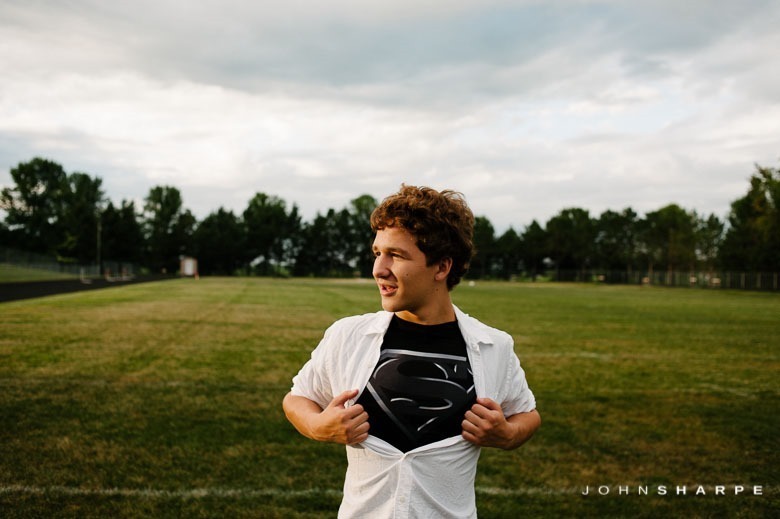 A few weeks ago, I headed out to Plainview to photograph Jakob’s Senior session. 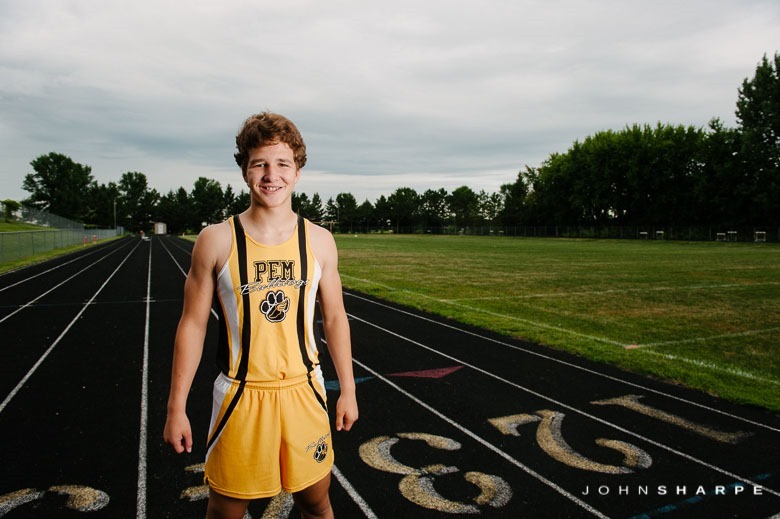 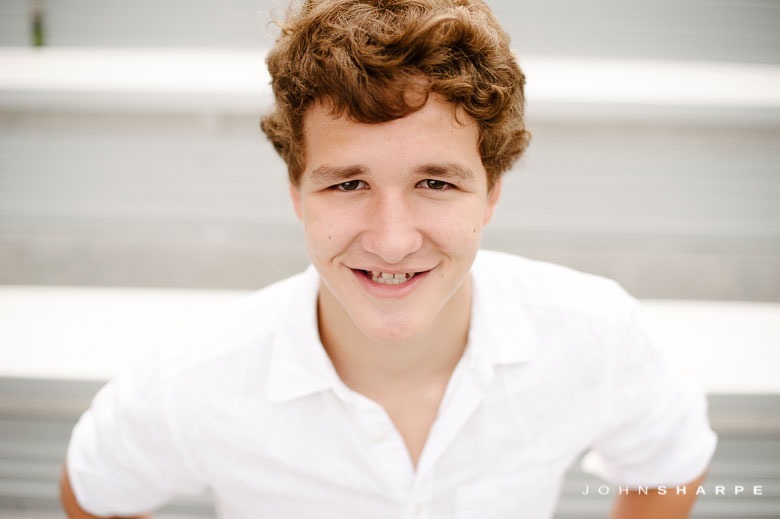 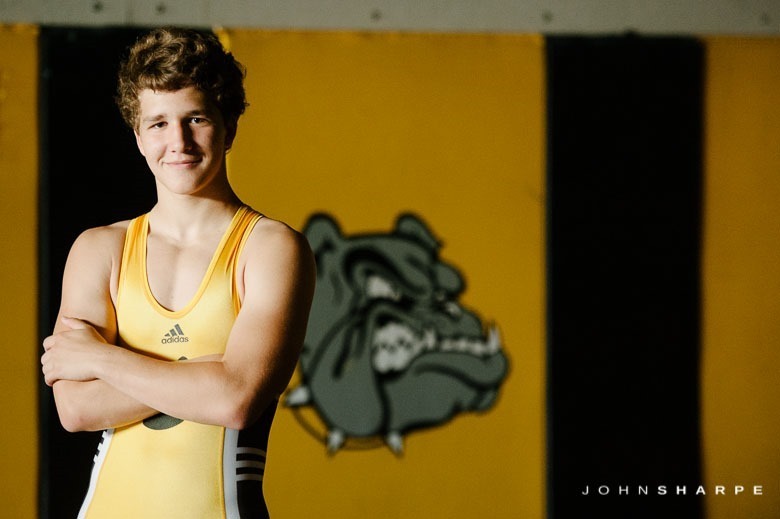 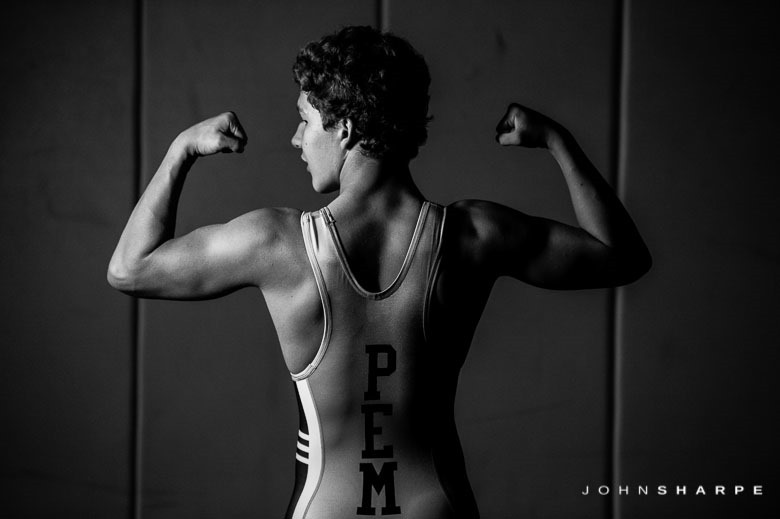 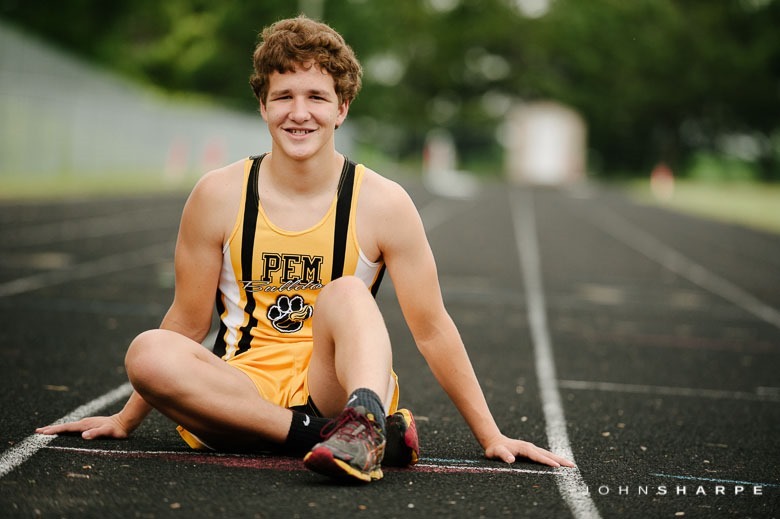 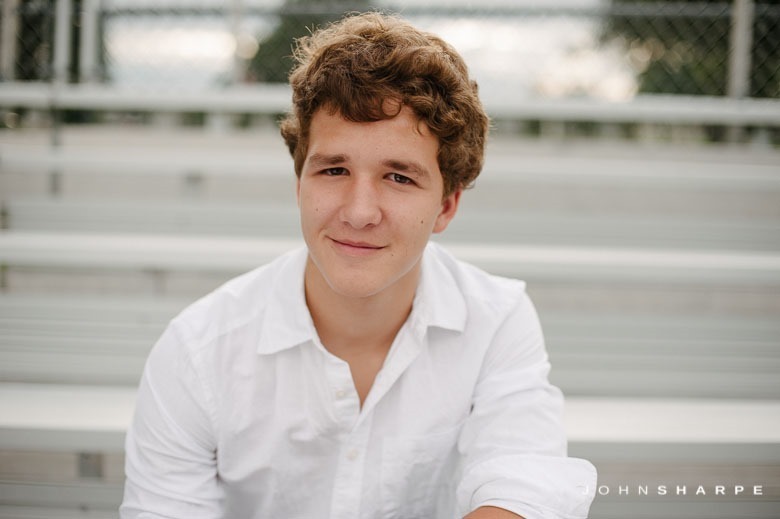 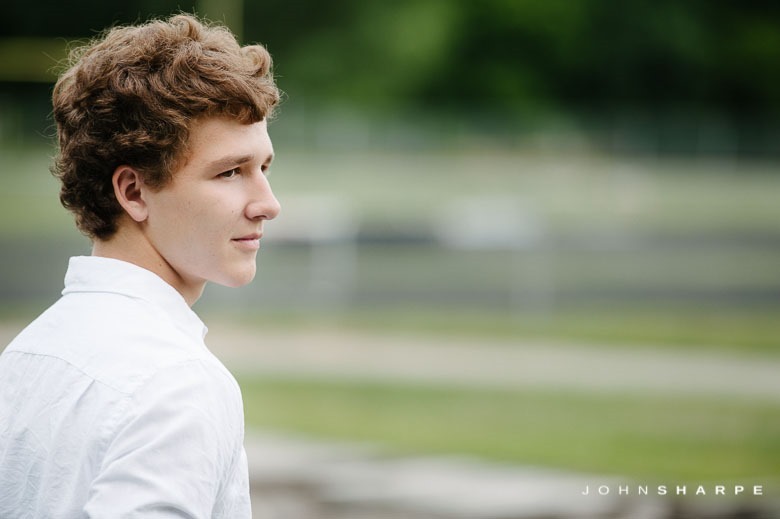 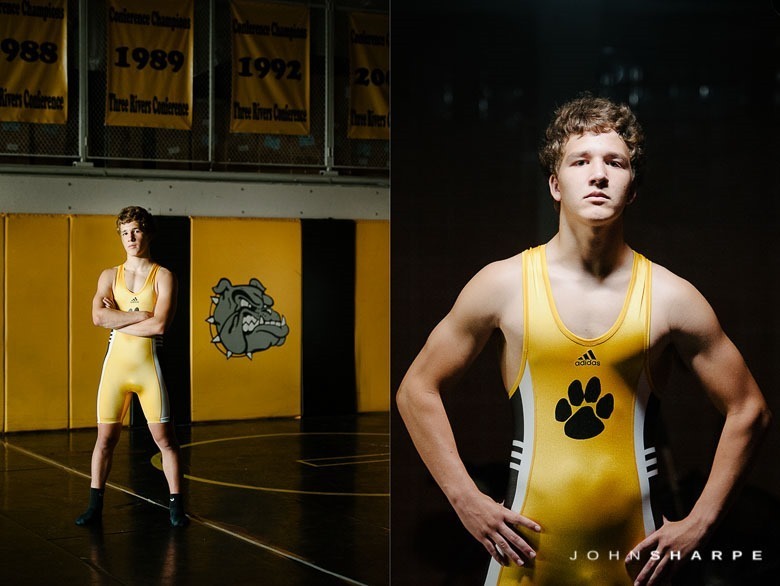 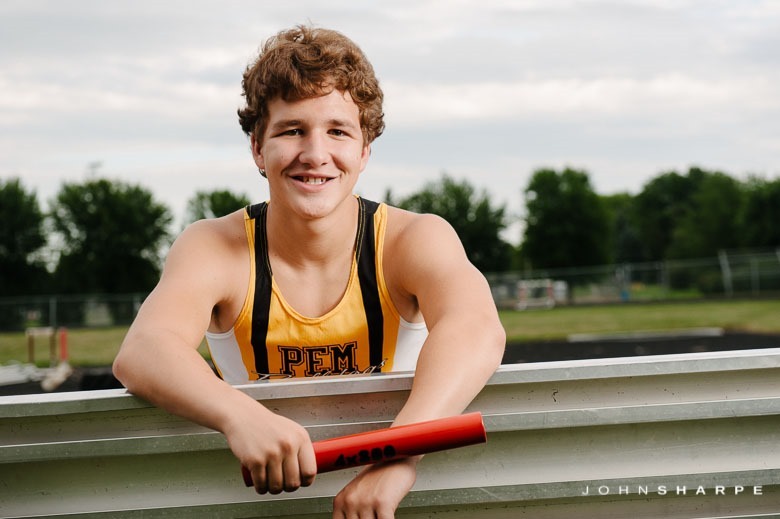 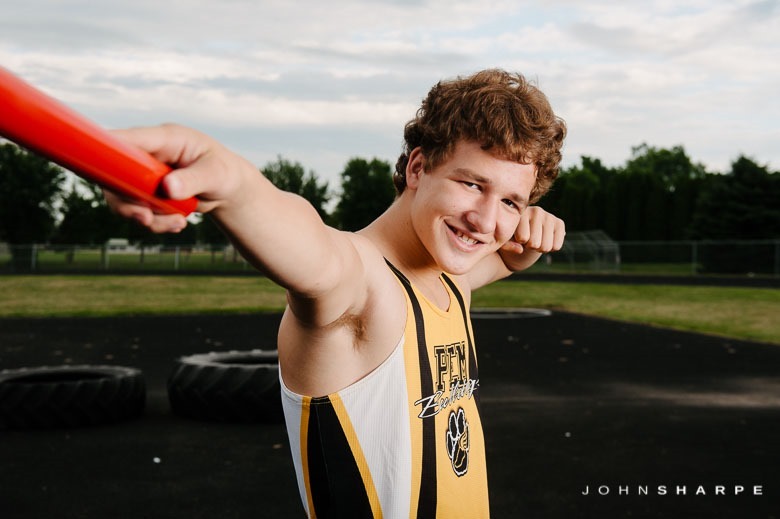 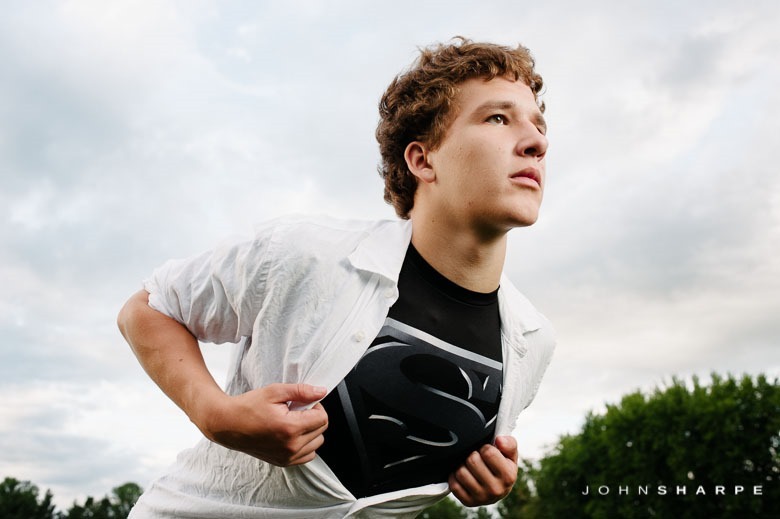 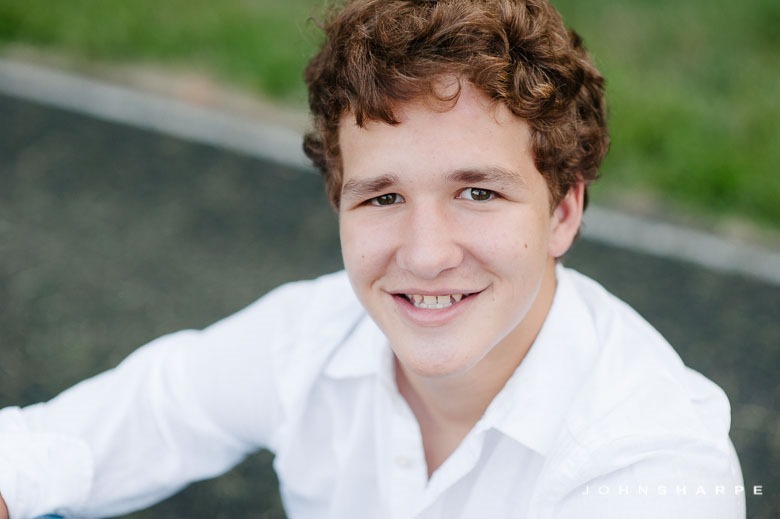 We incorporated Jakob’s love for wrestling and running for his senior photos. 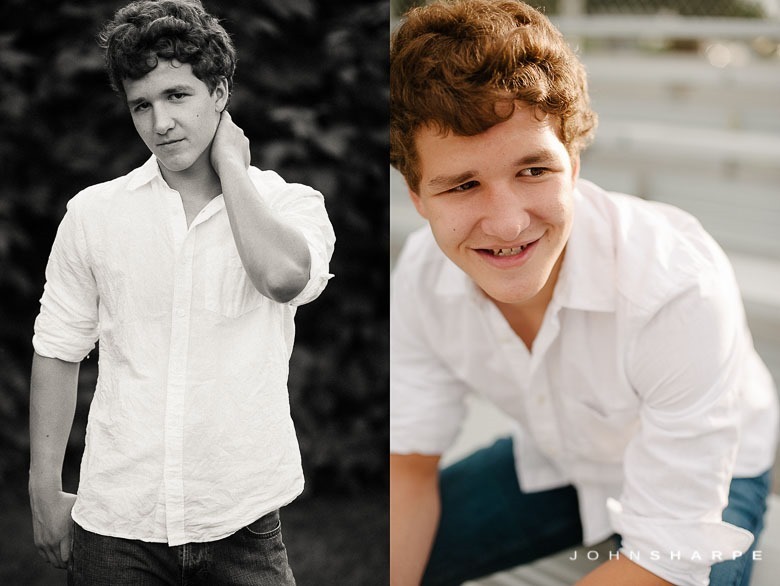 He’s a fun kid with a bright future ahead. 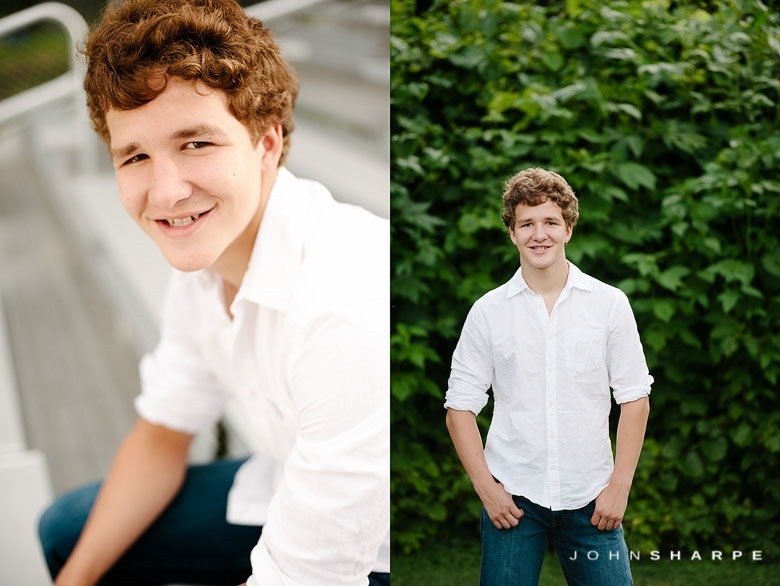 Best of Luck with your senior year Jakob!